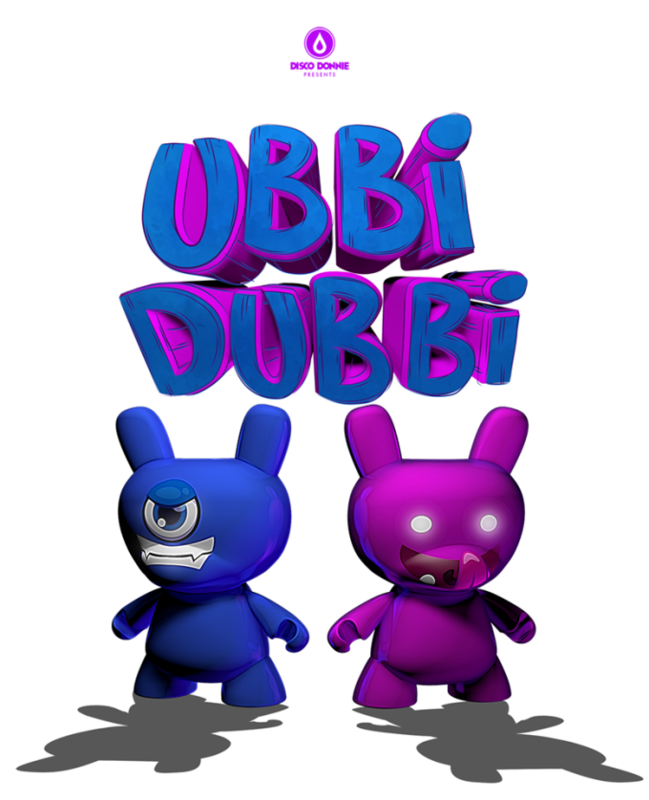 CID Entertainment has partnered with Disco Donnie Presents to offer Travel Packages for Ubbi Dubbi Festival, hosted April 27 & 28, 2019 at Panther Island Pavillion in Fort Worth, TX! 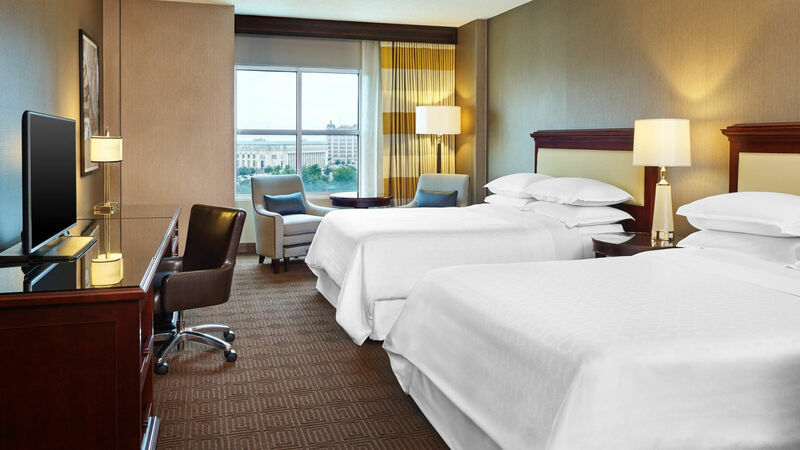 Bundle festival admission with a room at the Sheraton Fort Worth, and take home a limited edition festival poster. On sale now! 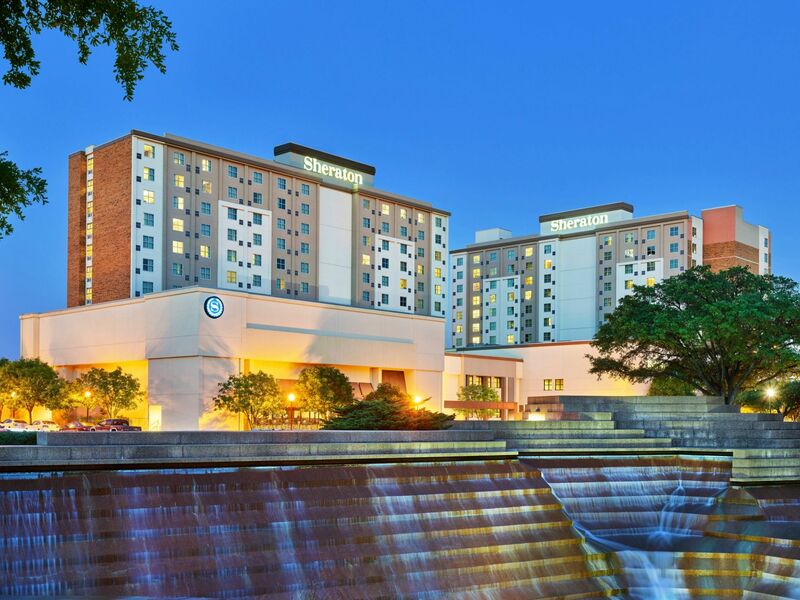 Located across from the Fort Worth Water Gardens, the Sheraton Fort Worth features warm rooms with flat-screens and free WiFi. 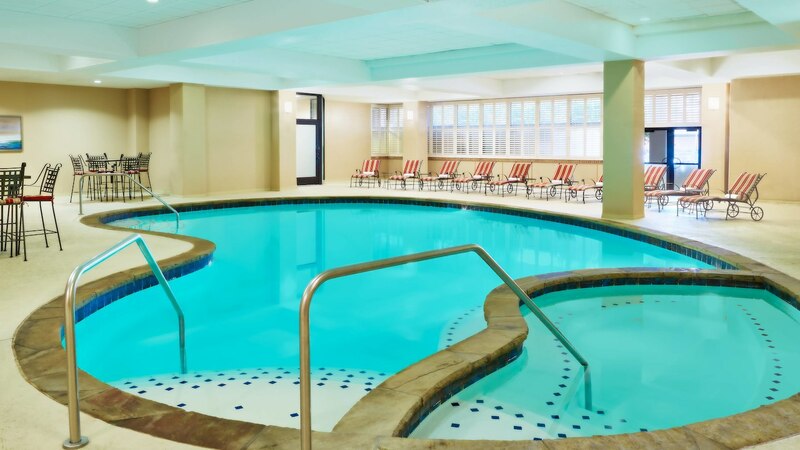 Amenities include an full service restaurant and lobby lounge featuring small plates and craft brews as well as an indoor pool and gift shop. *Please note, you must be 18+ to attend this event. 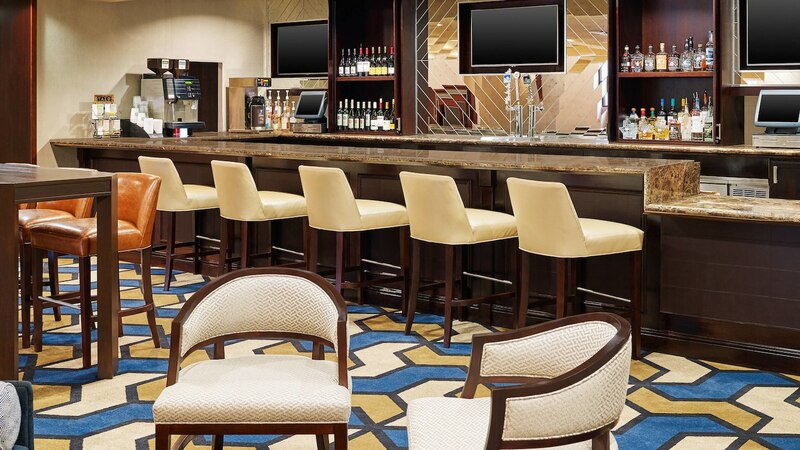 *Please note, you must be 21+ to purchase this package and check into the hotel.